Property giant Megaworld is expected to hit P11-billion in rental income this year as the company expects to complete more office towers, malls and commercial centers with a total gross floor area of more than 650,000 square meters by the end of the year. With this, the company, known to be the country’s largest developer and landlord of office spaces, will see its recurring income grow to more than 20% by end-2016. “We are on-track in strengthening our office and mall portfolio as we continue to experience robust demand for spaces, both office and retail, in our townships. Both our offices and retail spaces enjoy a very high occupancy rate of around 99% across our developments,” says Jericho P. Go, senior vice president, Megaworld. At least 10 office towers in Uptown Bonifacio, McKinley West, The Mactan Newtown and Iloilo Business Park will be completed by year-end. These new office towers will bring in a gross floor area of 287,500 square meters. Currently, the company has over 150 companies in its portfolio of office tenants, mostly from the Information Technology and Business Process Outsourcing (IT-BPO) sector. Through the years, Megaworld townships have become home to some of the world’s biggest IT-BPO companies such as Accenture, Wells Fargo, HP, IBM and United Health Group. Around 11 malls and commercial centers, on the other hand, will be completed in McKinley Hill, Uptown Bonifacio, McKinley West, The Mactan Newtown, Iloilo Business Park, ArcoVia City, Southwoods City and Makati by year-end. These new developments will have a gross floor area of around 371,000 square meters. “Our malls and commercial centers primarily cater to our growing residents and BPO workers in our townships. Megaworld offers a “ready market” to our retail partners. 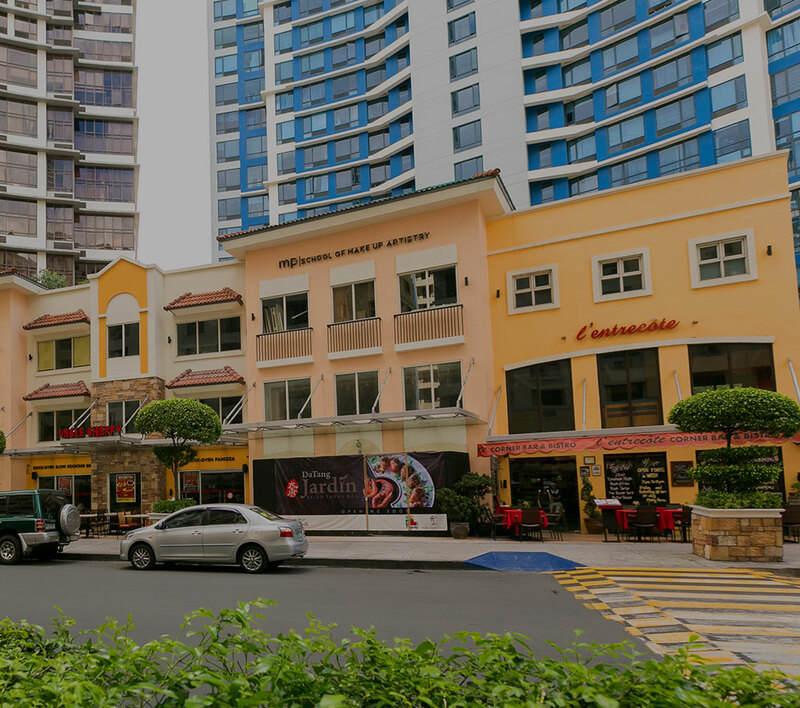 In McKinley Hill, for example, where we have around 80,000 BPO workers and 12,000 residents. They are the primary customers of Venice Piazza, Tuscany and the upcoming Venice GrandCanal Mall,” explains Go.